The Low Headroom is the ideal solution to meet your toughest clearance requirements for special applications. 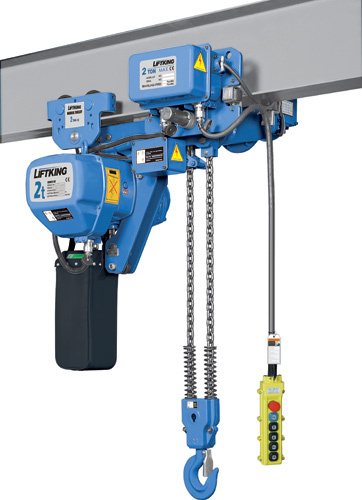 This hoist is custom built to fit long or short reach framing. 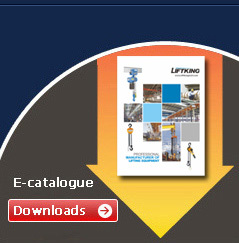 Using special trolley frame with upper sheave and offset hoist machinery, lifting heights can be optimized. Allows for maximum hook height in tight clearance applications.